Discover our greatest vintage. All the elegance of fine wood brought out by an ecological oil finish and inspired by traditional techniques. The Winery Collection includes a selection of 5 wood species each available in 10 unique colors and 5 different plank widths. 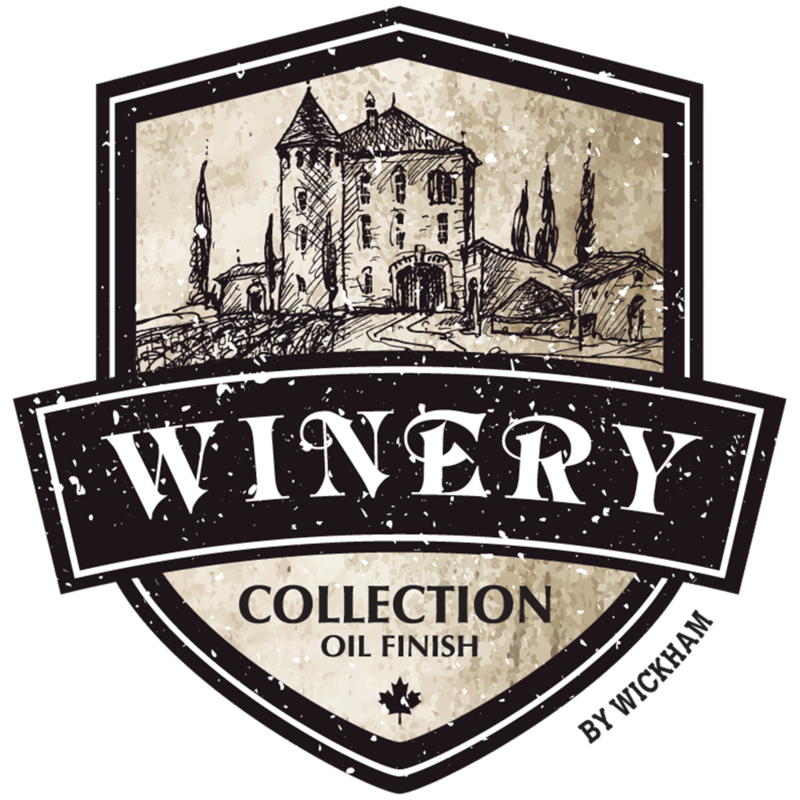 Choose our Winery collection to create a contemporary, classic or rustic decor that exudes warmth and comfort.